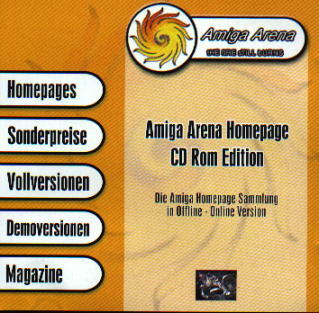 What features the Amiga Arena CD Rom Edition? 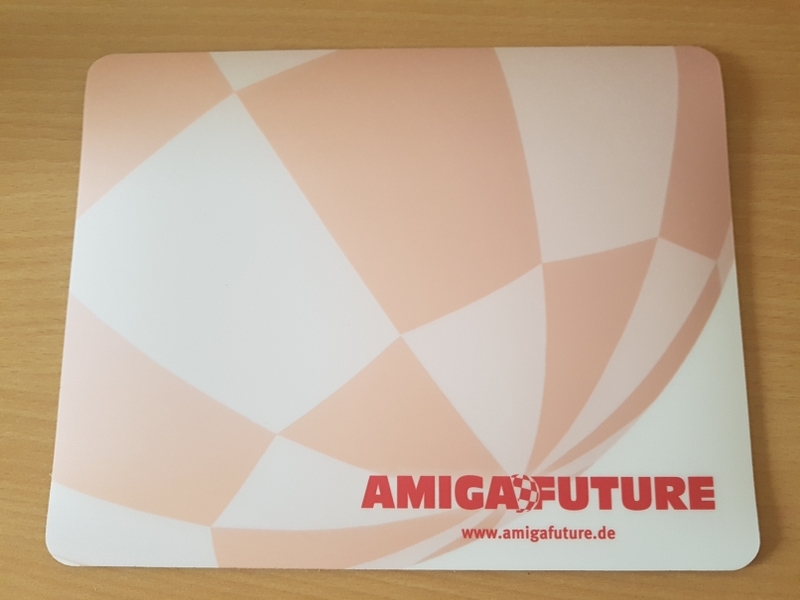 Gives you direct access to all links in the Amiga Arena! Only sites with permission to be included will be linked. All other links will be removed! will be included on the CD Rom as demo or full version! 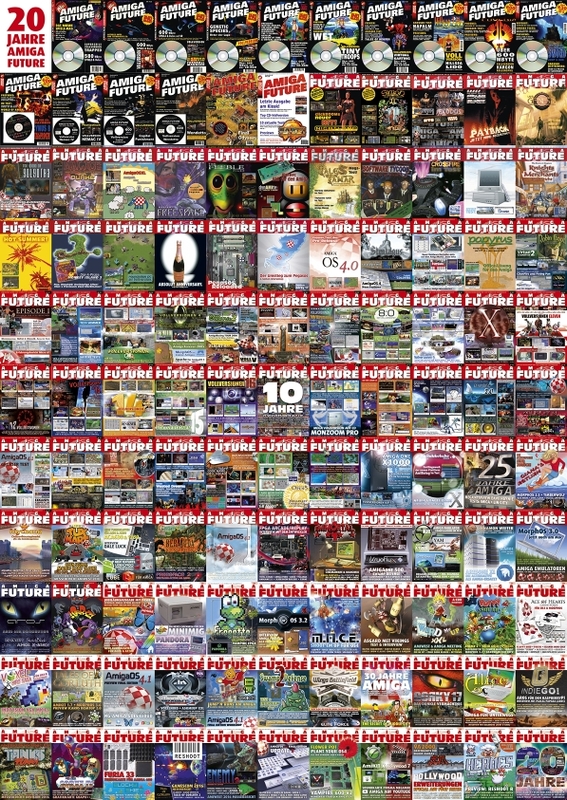 Up to date PD and shareware programs with special prices, SE versions etc.! The latest issues of online magazines and news sites!